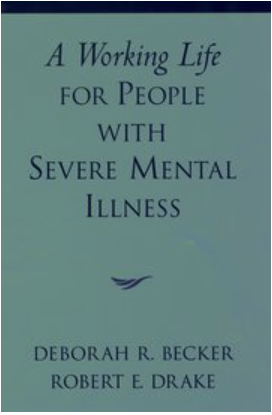 The updated version of the original book about supported employment. A new version of our classic client and family quotes poster. 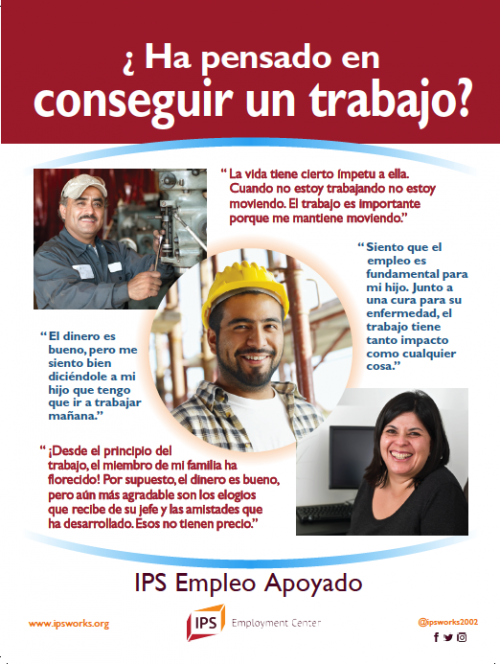 An updated edition of our Spanish language Client and Family Quotes poster. 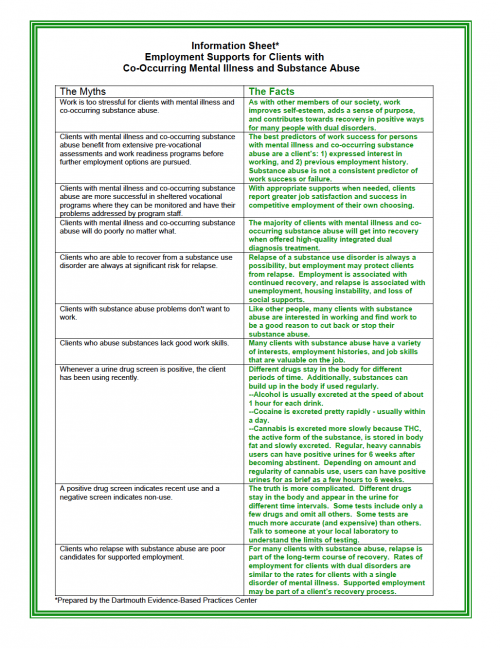 This poster deals with some common myths about co-occurring mental illness and substance abuse. 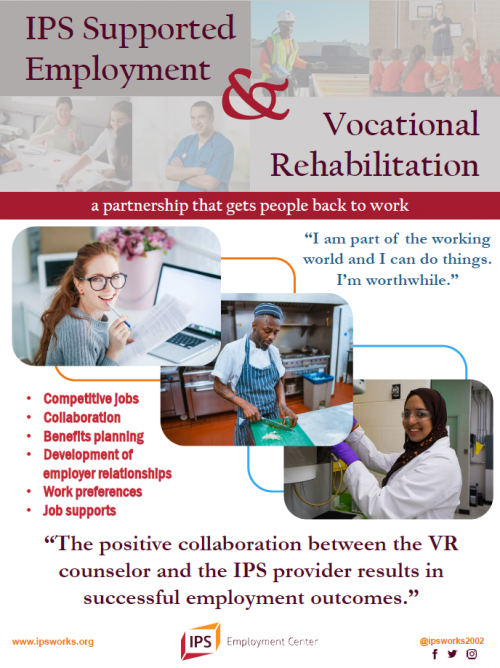 Video - “Successful Supported Employment Fidelity Reviews.” The video provides a series of modules that include demonstrations on how to conduct a supported employment fidelity review. 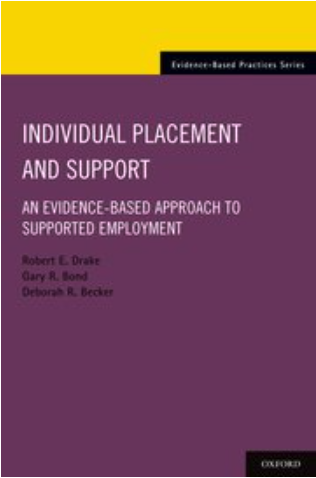 The video also illustrates practice skills of evidence-based supported employment. 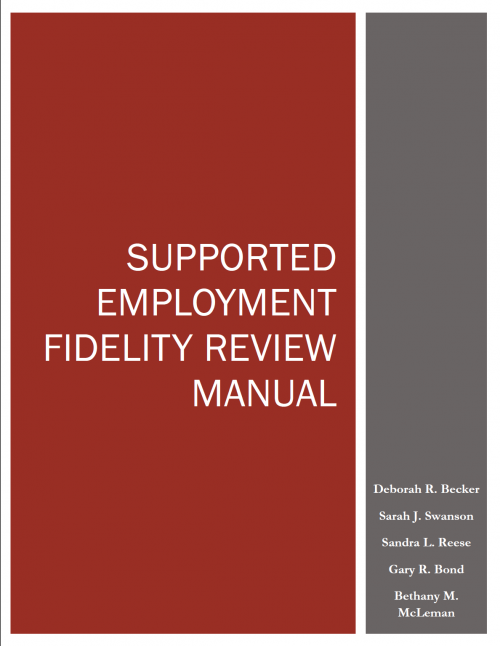 Manual for conducting fidelity reviews and scoring the 25-item Fidelity scale. 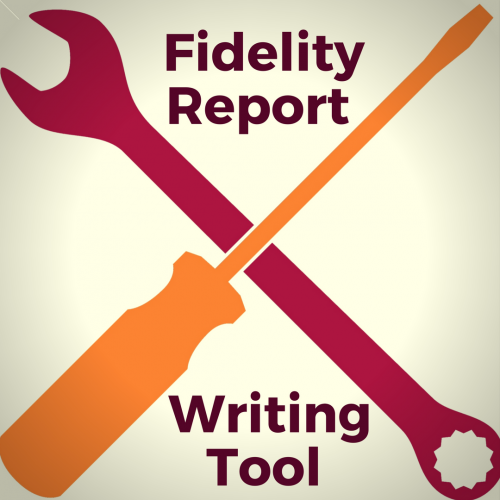 An online tool is available to help fidelity reviewers write reports. The tool assists reviewers with calculations. It includes commonly used observations and recommendations that can be edited, or reviewers can write their own comments and recommendations. The lead reviewer who initially drafts the report can allow others on the review team to add comments and edits before the report is exported into a Word or PDF document. This tool is available for an annual subscription rate of $100. The first video, "3 Faces 3 lives', highlights three people who have used IPS services and have gone to work. 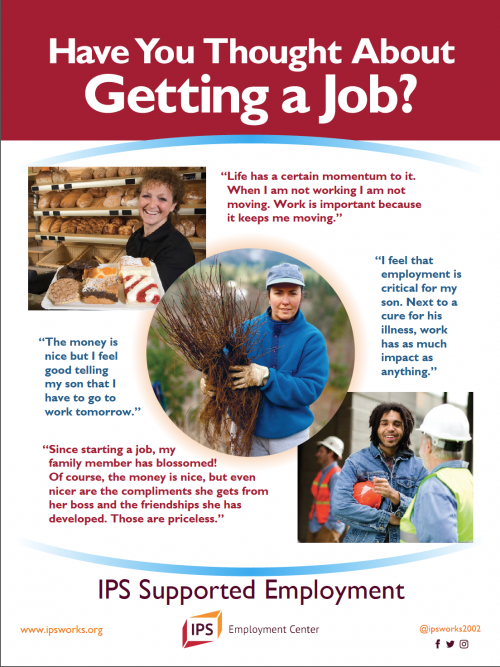 In the second video, "It's My Business", employers describe their experience with hiring people from IPS programs. Includes English and Spanish subtitles.